Watch our program coordinator Lejle Huremović in the youth show “Thinking Box” where she presented this year’s content of the International Queer Film Festival – Merlinka in Sarajevo. The hosting starts at 25th minute. 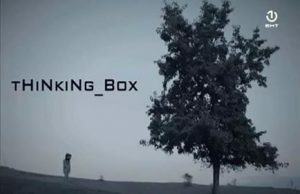 To review the show, visit: THINKING BOX 03.02.2019.